 If you have an emergency outside of our regular business hours Catskill Veterinary Services does our absolute best to provide services to current clients. Please always call our main number: 845-796-5919 and follow the prompts to get to the right location or provided with the proper directions. The best interest of our patients is always the highest priority. Our doctors reserve the right to recommend referral to an area emergency/trauma center when the circumstances require such. Additionally, house calls are not standard of care for companion pets (dogs, cats, exotic pets) when it comes to emergency medical needs. With this in mind, we can not guarantee that house call services for companion pets. At the current time, our practice does not provide veterinary ambulance services. We do reserve the right to advise clients to bring a patient to our hospital in Rock Hill, NY or the nearest veterinary medical office.